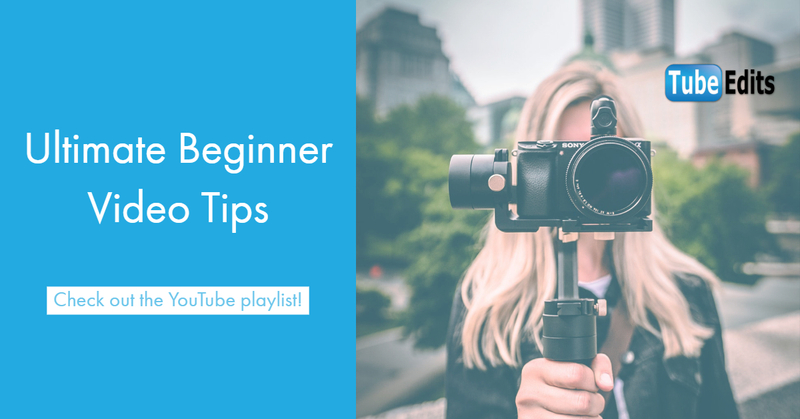 We have put together the ultimate beginner video playlist for you to check out! This playlist is geared more towards videography as a whole, as opposed to what type of gear you use. Whether you use an iPhone or a decent camera, these tips should be helpful.